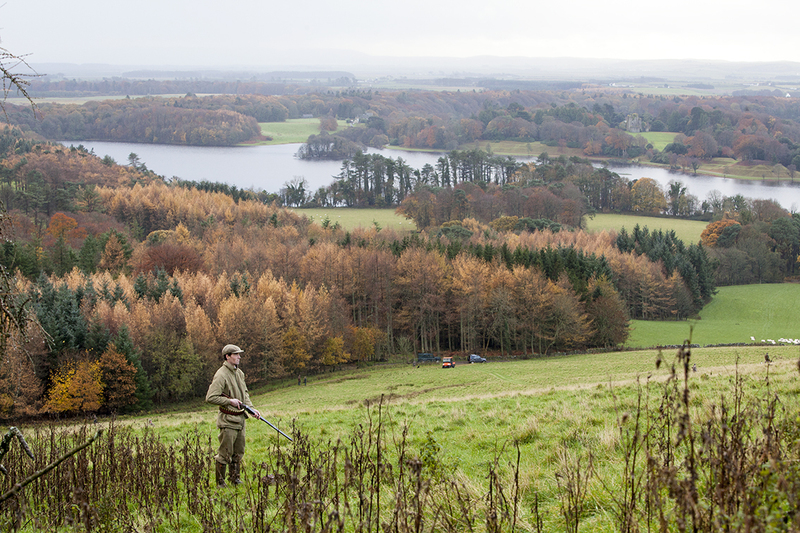 Stair Estates comprises of 44,000 acres of farmland, woodland and sporting ground in South West Scotland, including the majority of the River Luce. Located by the coast, the estate offers a variety of wild wintering birds which should test all abilities. The estate is situated around the historic Lochinch Castle, family seat of the Earls of Stair. The estate is within 2 hours of Glasgow and 1½ hour’s drive from Dumfries, and contains an airfield, suitable for light aircraft. 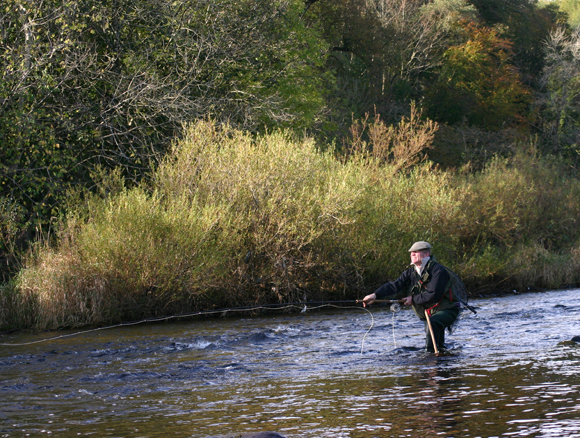 The River Luce is a spate river and Galloway’s most westerly river system and is a founder member of the Galloway Fisheries Trust. 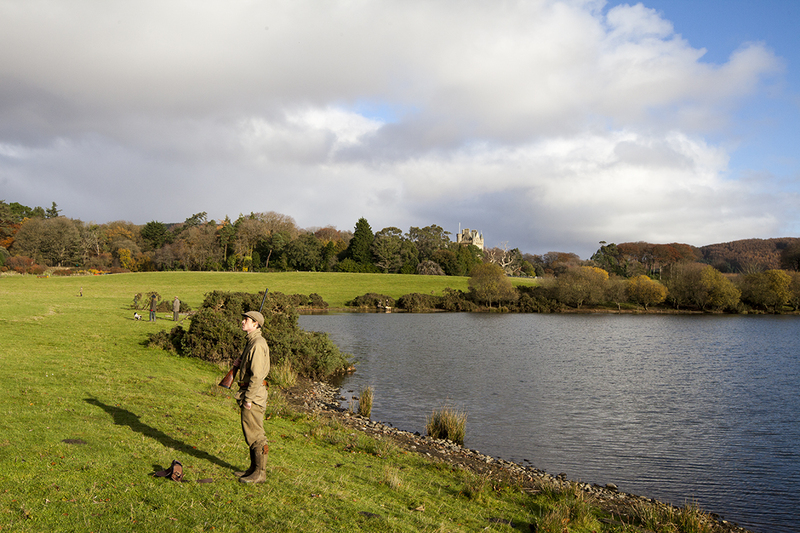 The Home Beats on the Luce comprise of 2 miles of predominantly double bank fishing, with a fine mixture of 16 pools, a fishing hut and a Ghillie. Stair Estates offers two double rods per day, rotating over 3 beats. The Luce fishing season is from June until October. 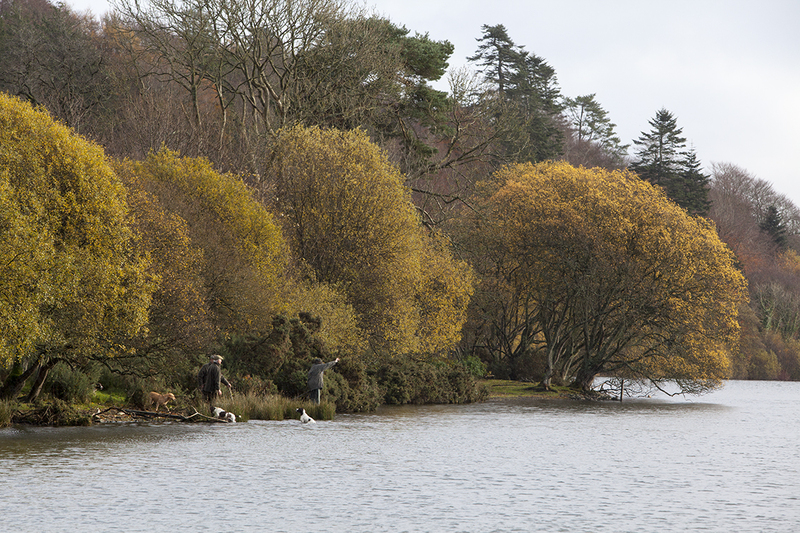 The four year average of 222 fish improved in 2011 with a final catch of 243 salmon and grilse and 87 sea trout. The largest salmon caught was 21 lbs. 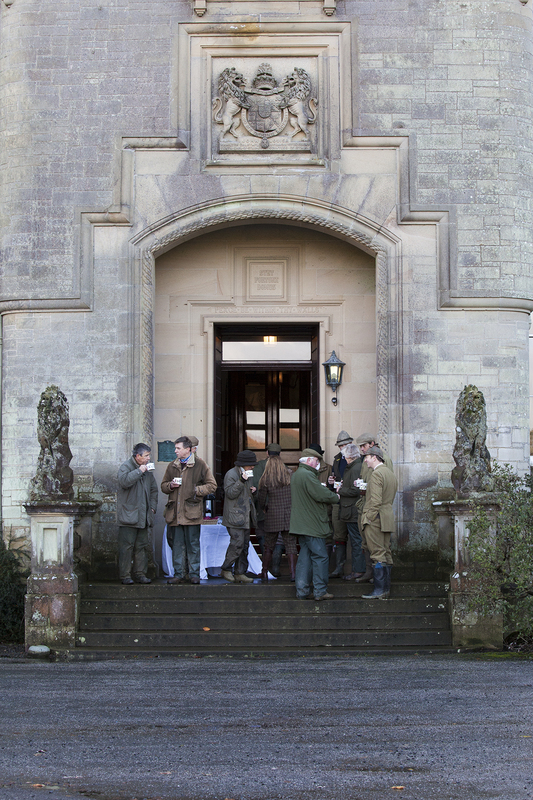 The shoot takes place around Lochinch Castle, which holds the historic record for the greatest mix bag. Wild wintering birds include geese, ducks, woodcock and snipe. The woodland, rough ground and marsh land, combined with some steep ground and gullies provide a wonderful mix of drives. 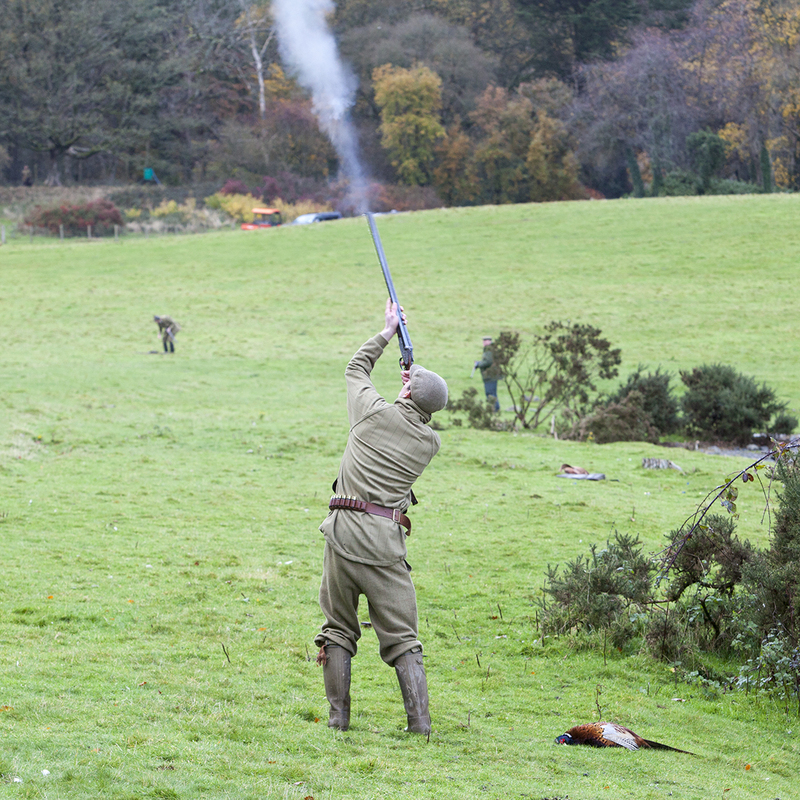 Days between 150 and 200+ birds are available for full teams of up to nine guns. The estate also excels at providing challenging and exciting mini driven days. South West Scotland has the largest red deer in Scotland. 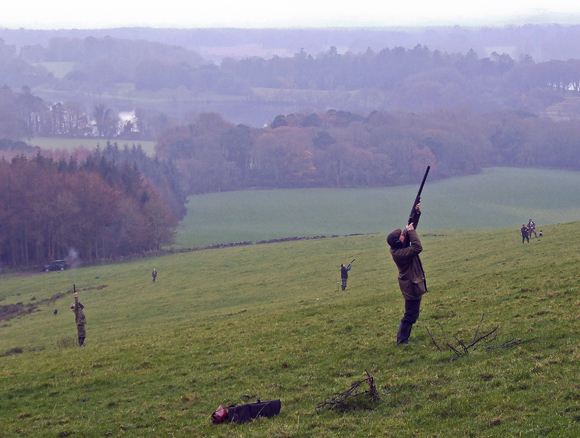 Stalking is available for both red and roe deer in the woodland and hill ground. All stalking guests are accompanied by an estate stalker. 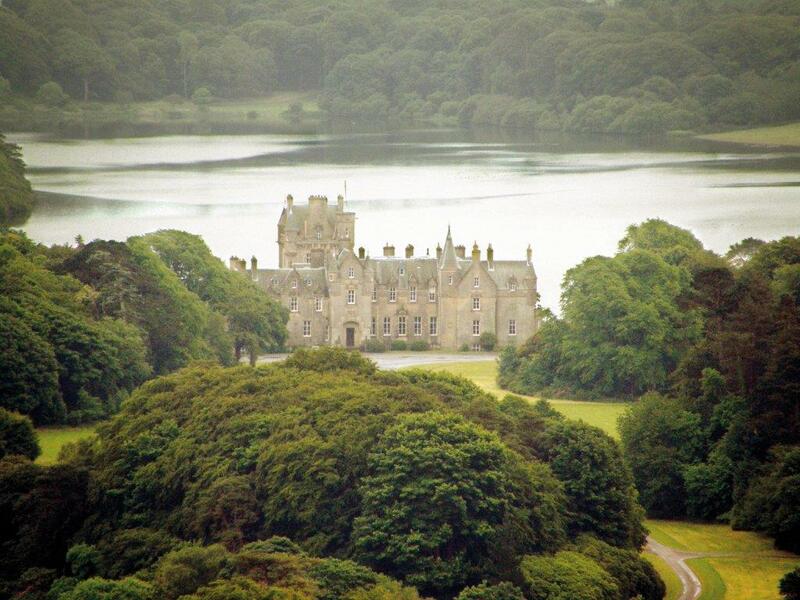 Lochinch Castle lies in the Galloway hills overlooking fresh water lochs, close to the sea. It offers beautiful accommodation and delicious food from a range of chefs. 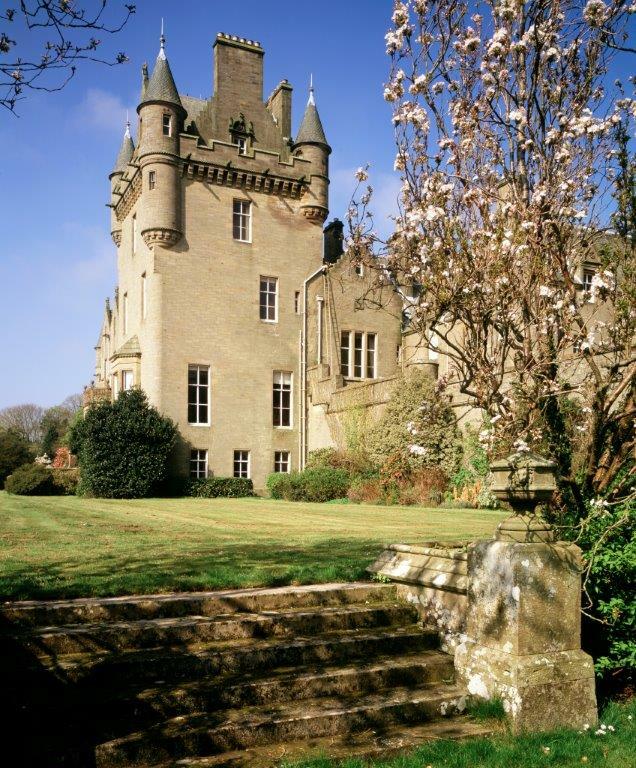 The castle sleeps up to 16 guests in eight characterful bedrooms and bathrooms. 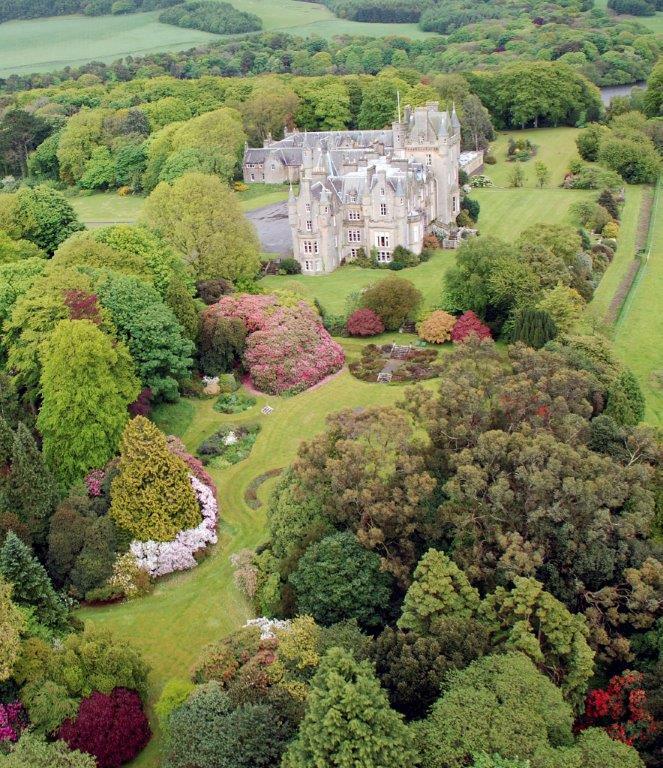 The Castle is exclusively available to enjoy, and includes a drawing room, dining room, billiard table, gun room, wifi, drying room and kennelling. Accommodation can also be provided in the Chauffeur’s Flat, which is a self-catering apartment located in the adjacent Victorian Stables. This sleeps up to 6 in three bedrooms.